Are you ready to take a 3 hour tour of the other side of the oldies charts? 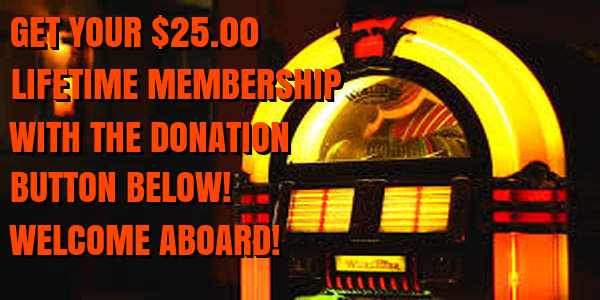 If so, then "The American Bottom 45" is ready to go for this Saturday night, August 8th, from 7 to 10 PM eastern! 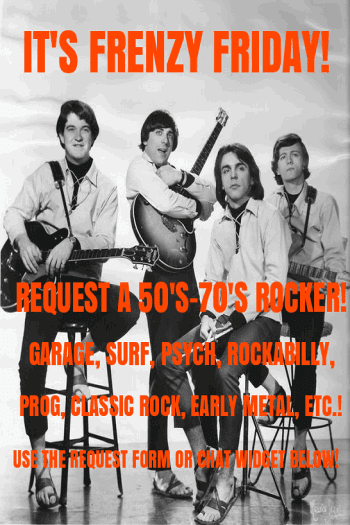 You will hear nothing but records from the mid 50's through the end of the 80's that peaked between 41 and 100 as well as a couple that either bubbled under or didn't chart at all. 1. An hour of tracks that "knocked on the door" or "were close, but no cigar" - in other words, they peaked at #41 - 19 tracks in all! 2. The top 5 bottom 45s from this week in 1978. This will include a seldom-heard single edit. 3. "Gil's Gilty Pleasure" - DJ Gilbert Matthews' personal choice for favorite bottom 45 of the week. It will be a minor-charting psychedelic monster from '68 on the Uni label that was just as powerful in its full-length stereo version as it was in its edited mono single version. There will also be 30 other assorted bottom 45s. If I get any listener requests, then some of them will simply be bumped to next week's show. 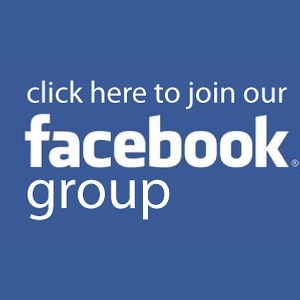 Join the show's Facebook group at http://facebook.com/groups/theamericanbottom45, where I will be on Saturday night to monitor comments and requests. 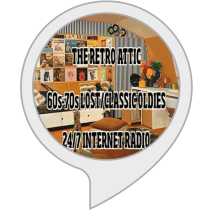 Tune into the show at http://retroatticrareoldiesradio.com or search for The Retro Attic on Tunein.com, Nobex Radio(where you can download 1 of our 4 free mobile apps), or ITunes Radio in their "Golden Oldies" category. Let's get lost on Saturday night!